Inspired Transformation Through . . .
Do you want to take your life to the next level? Do you have an area of life where you want to up your game? Are you barely surviving each day? Is something missing in your life? Are you unfulfilled and stressed all the time? Do you feel stuck or trapped in your life? Do you feel controlled by emotions like fear and anger? Are you unclear about your life purpose and what you want? It’s easy to say I wish my life were like this, or I wish my life had that, but do you want it badly enough to take the steps to create the life you want? 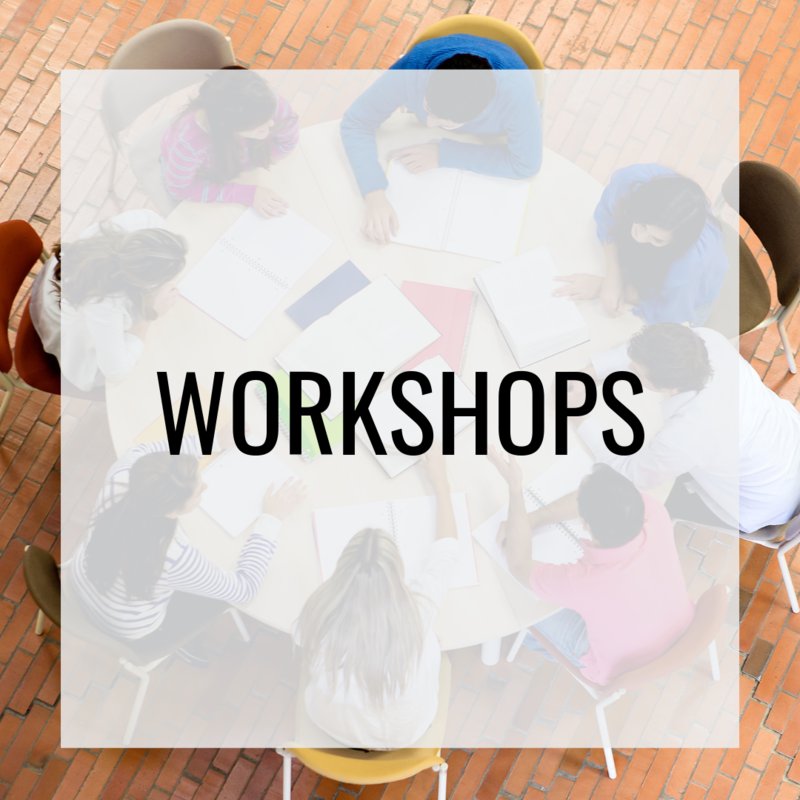 Learn more about the different workshops I conduct and how you can schedule one. 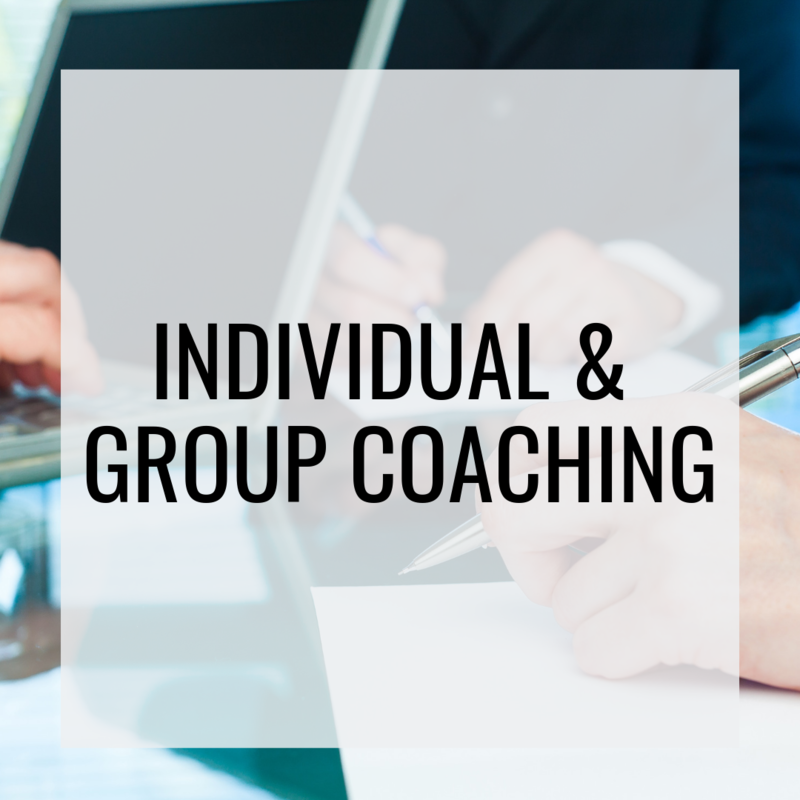 Read about all my coaching services and how I can help you. 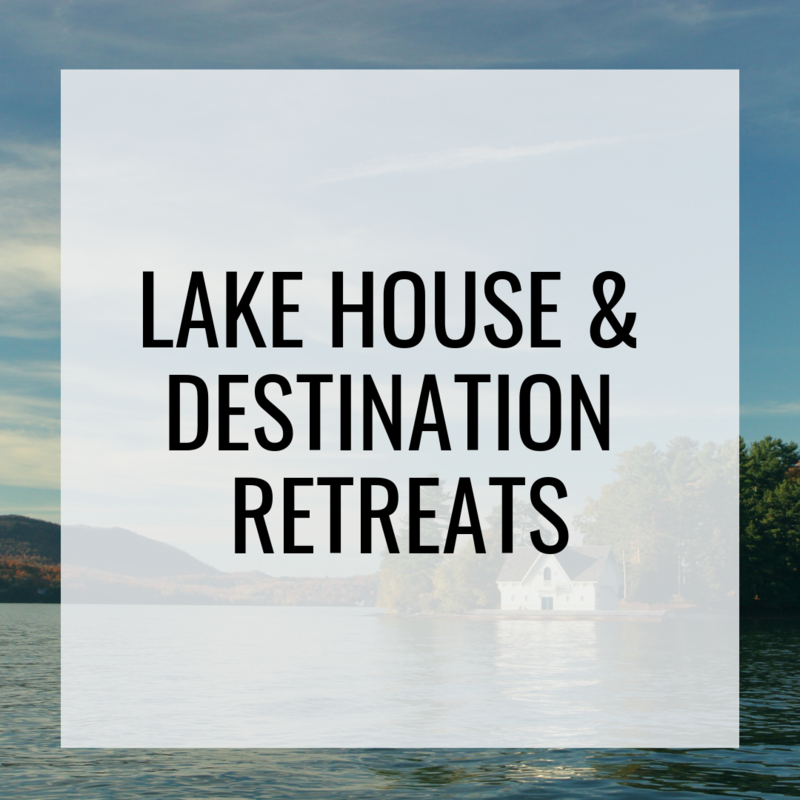 Learn more about the retreats I offer and how you can attend.